Metropolitan subways are among of the most efficient yet crowded of public transportation systems. Millions of people use the hundreds of trains and tens of thousands of meter of underground rails to reliably arrive at their destination. To do this properly, the Metro operations staff relies on a monitor and control system to supervise operations of all trains ensuring that everything will work without a hitch. company in one of the largest cities in the USA. 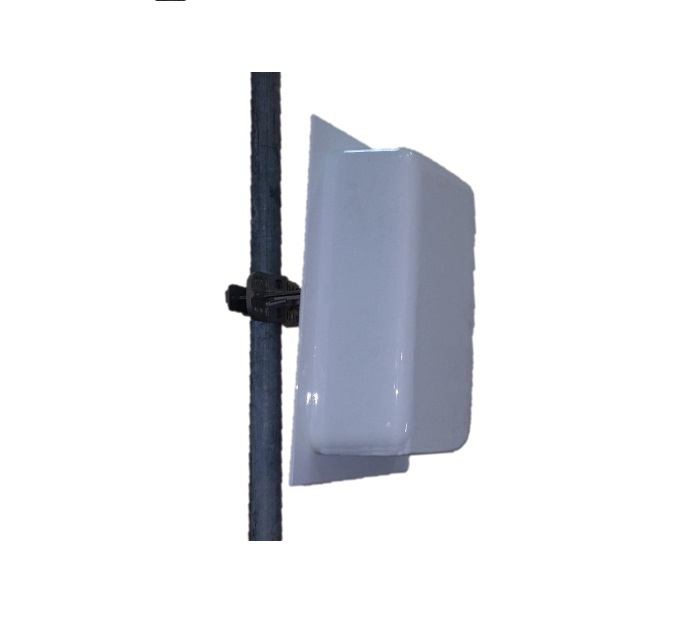 Their stringent requirements included a directional base station antennas with a low profile, high gains and optimal performance. Due to the large numbers of antennas, ease of installation and cost efficiency was also an important factor. The antennas were installed in all the metro facilities (stations, tunnels, etc.) and are used to transfer all the operations and control data from the facilities to the metro control and command center thereby enabling monitor & control of all systems.